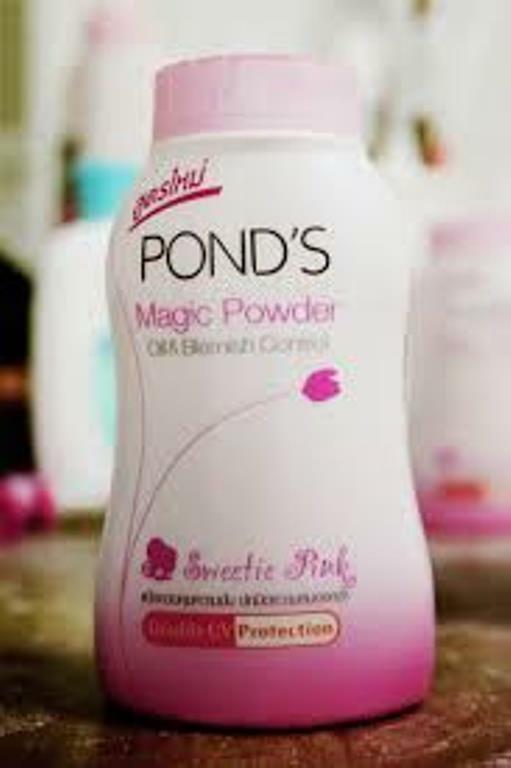 Home » Channel_rich's booth » Magic Powder POND's Sweetie Pink Oil Blemish Control Double UV Protect 3X50 g.
Magic Powder POND's Sweetie Pink Oil Blemish Control Double UV Protect 3X50 g.
Magic Powder POND's Sweetie Pink Oil Blemish Control Double UV Protection (3X50 g.) Pond's magic powder oil blemish control with double UV Protection, help keeps skin feeling soft, fresh and cover up dark circles. Allergy and dermatologist-tested - Effectively absorb excess oil. 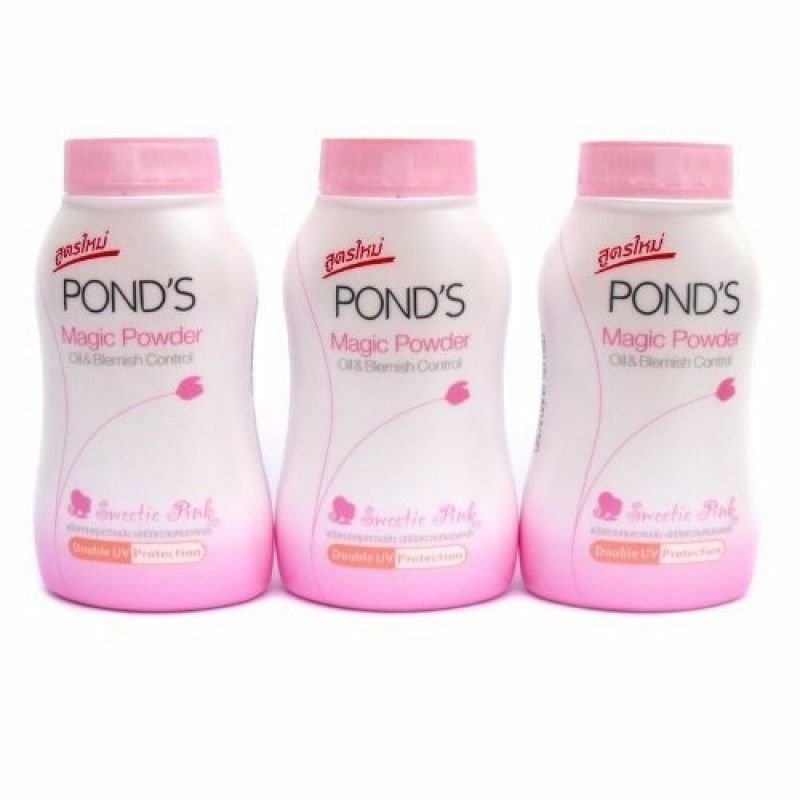 Increases the skin fresh and comfortable. - Smoothening skin with pink powder to look radiant and natural. 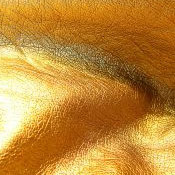 - Double UV Protection against both UVA and UVB sunlight. 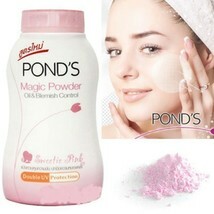 - Keeps skin matt for whole day, skin feeling soft, fresh and comfortable. 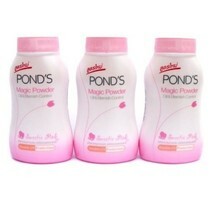 Description : Condition : 100% Brand NEW Brand : Pond's Magic Powder Sweetie Pink Quantity : 3 pcs. per order Net Weight : 50 g. per one caution : Do not sprinkle the navel children Do not get in eyes,Nose,Mouth Keep out of reach of children Payment : I accept ONLY PayPal for payment. The payment is expected within 3 days after the auction ends. Shipment : Free Shipping Handling WORLDWIDE. The package will be shipped directly from Thailand via Standard Small package Airmail, No tracking number, and it will take about 11-35 business days. Return Policy : 100% Satisfaction Guarantee: If you are not satisfied with the product you purchased for any reason, please contact us for a return instruction within 30 days for a refund. Shipping Handling costs are not refundable. Return shipping cost will be paid by buyer. only. Thank you for your visiting and shopping with us. Have a nice day!! !